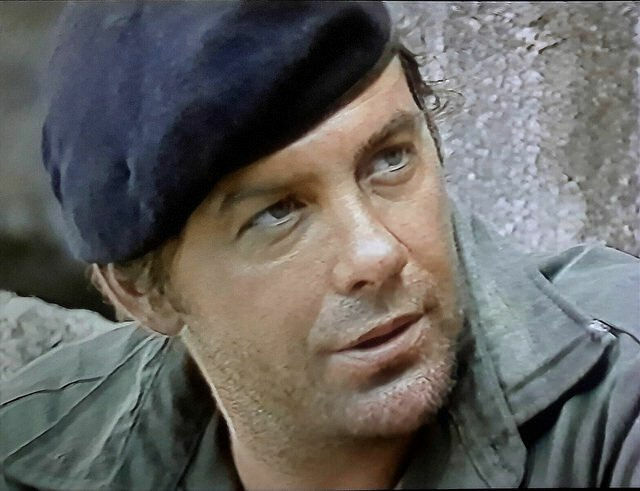 #328....."LEWIS COLLINS" - BODIE 3.7 . you'll never walk alone ! Can I imagine this is Bodie after he and Ray have taken over Macklin's job of training up the agents? Lovely image of our boy. Thankyou for taking the time to look at this pic.